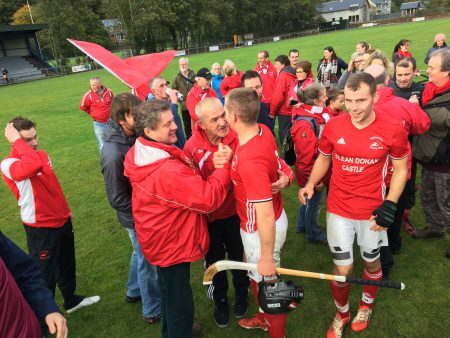 Kinlochshiel are shinty’s Marine Harvest Premier League champions for 2017. 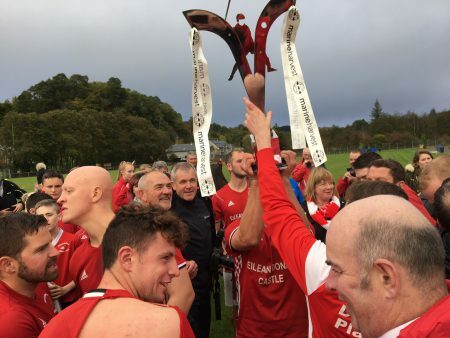 The Wester Ross side capped off a remarkable season with a 3-0 victory over Oban Camanachd at Mossfield on Saturday to spark off huge celebrations for a club which only lifted its first major trophy in 2016. Shiel needed a point to make certain of the title, and after a nervy first half Jordan Fraser made the breakthrough three minutes into the second period. 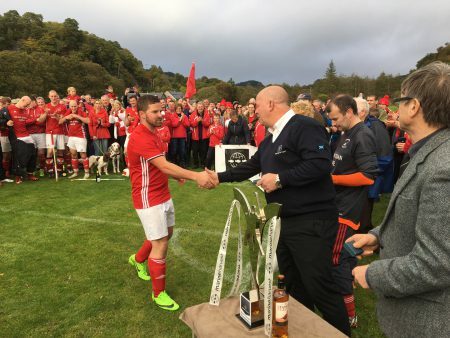 The red and white hordes were roaring again when Fraser grabbed a second on 69 minutes and the champagne corks began to pop when Keith MacRae added a third with 14 to play. It was perhaps fitting that Keith MacRae got the goal to seal it – as it was the same player’s last minute winner against the same opposition on day one of the season which kick-started the title bid. 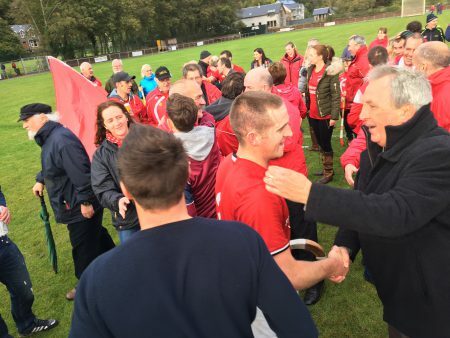 Captain and goalkeeper Scott Kennedy lifted the trophy – a memorable moment for the club’s longest serving player. 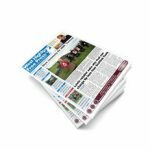 Since the premier league was established in 1996 Fort William had previously been the only club to break the Kingussie-Newtonmore stranglehold on the title. 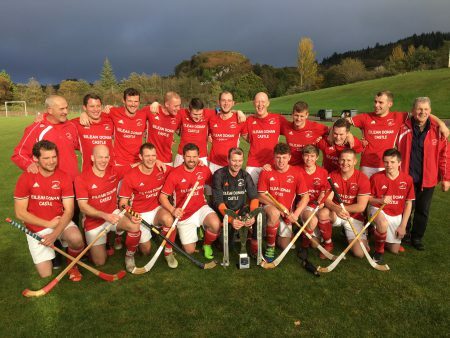 But this year Kinlochshiel and Kyles Athletic have been engaged in a terrific race to the wire, which swung decisively in favour of the Wester Ross men when they beat the Tighnabruaich side at Kirkton in the penultimate fixture. 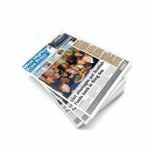 Kyles will have to settle for the runners up spot once more, but can take consolation from having lifted both the Celtic Society and MacAulay Cups in 2017.